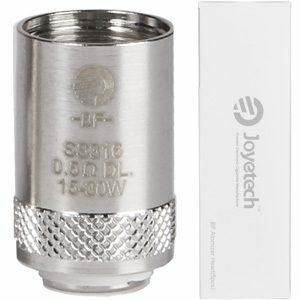 The BF series of coils from Joyetech are suitable for use in both the AIO and eGrip II series of all-in-one devices. 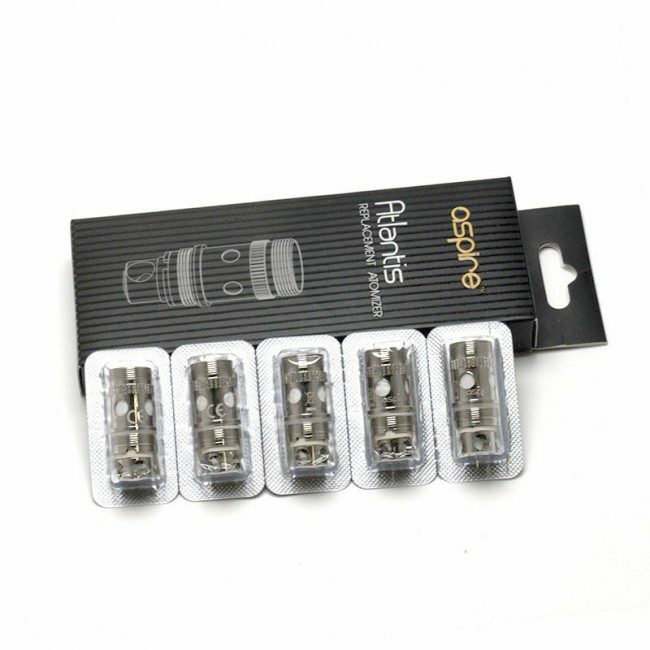 This 1.5 ohm Clapton Coil Head is made for flavour production and is ideal for a mouth to lung vape.The BF 1.5 Ohm Clapton is rated for use between 8 and 20W. 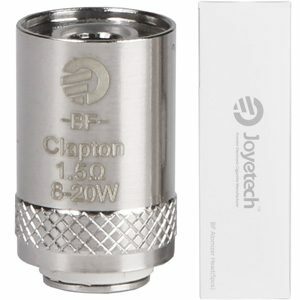 The BF series of coils from Joyetech are suitable for use in both the AIO and eGrip II series of all-in-one devices. 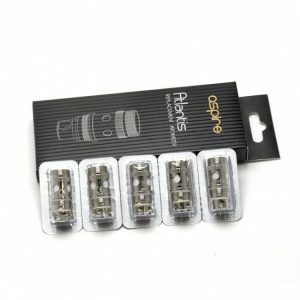 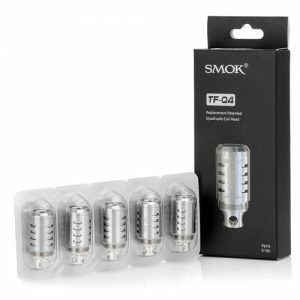 These Stainless Steel Coil Heads are compatible with both wattage and temperature control modes in mods that support TC with Stainless Steel, making it incredibly versatile across the use of multiple devices.